Hi friends! I hope you are well. We are doing ok. I can't believe that next week is Thanksgiving! Things have been really busy lately. Confession: Mani Monday is super late b/c I haven't had time to do my nails. I really thought that the blog post would keep me on top of it but it's just been an exhausting week. 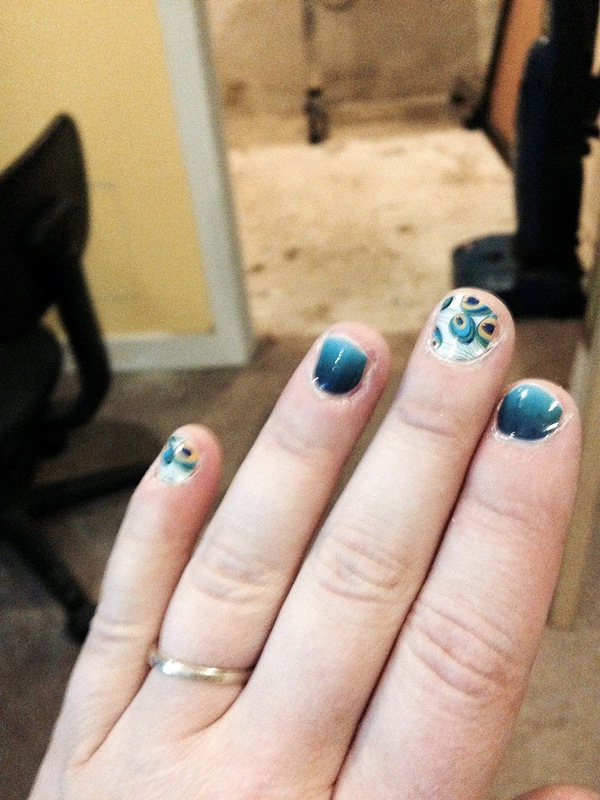 This mani belongs to Jan Farnworth who is also the WINNER of the linkup! Woohoo! YAY Jan! Link up to get a special prize from me!